Chris and I don’t really celebrate Valentine’s Day as grand as other couples do, but we will enjoy a good meal or two! 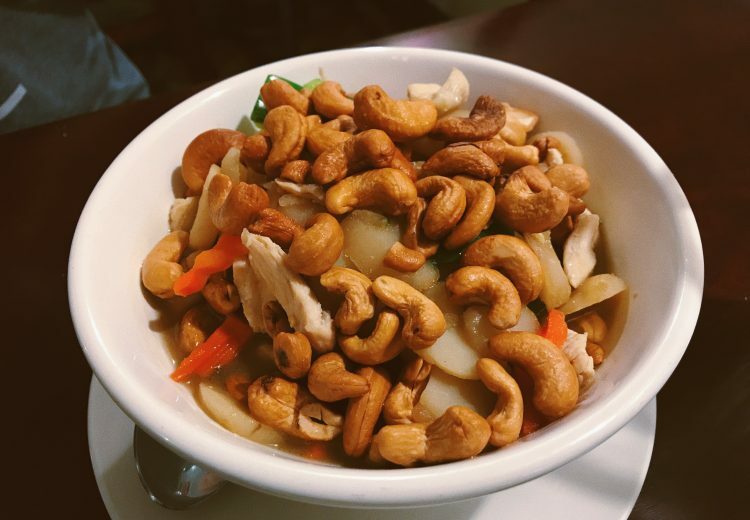 This year, we went to Tahoe Joe’s and Thai Basil Restaurant. 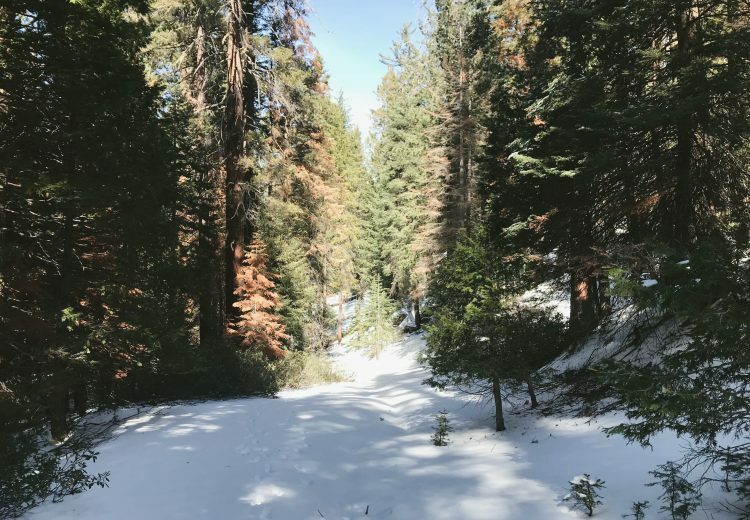 On the last weekend of January, Chris and I finally headed to the mountains for our first hike of the year. My younger brother got me an annual parks pass for Christmas so we also (finally) got to use it! 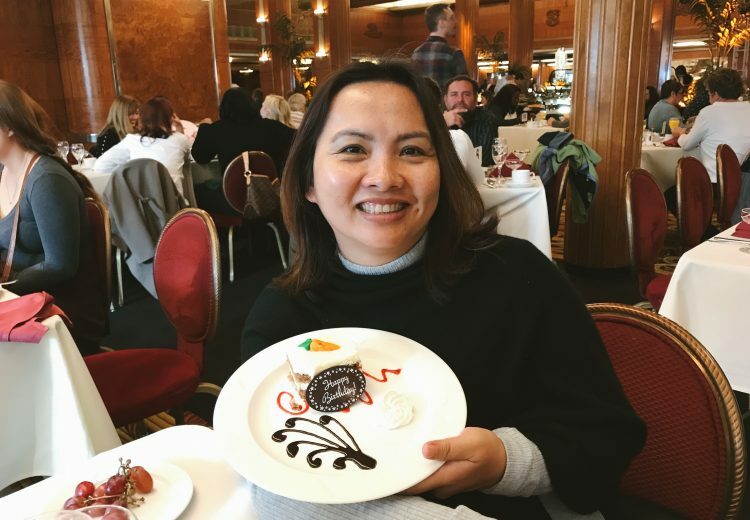 For my mom’s birthday, we headed back to the Queen Mary’s Sunday brunch to celebrate. Afterwards, we explored the ship and headed home to prepare for the new year’s festivities. 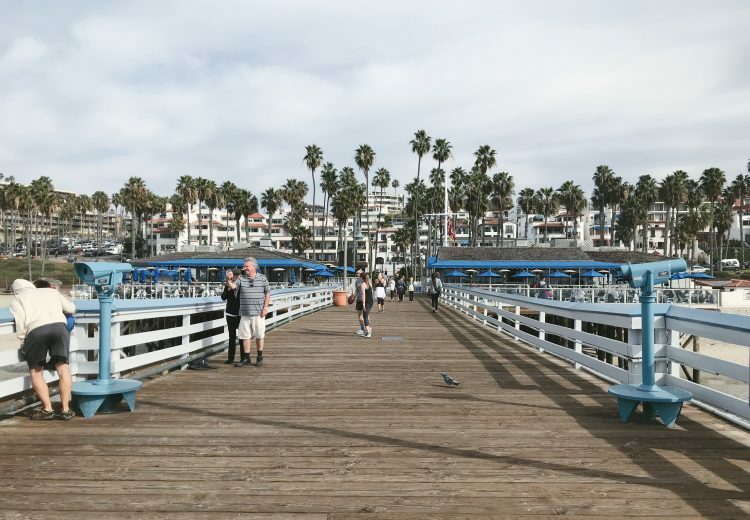 On our way home, we stopped by San Clemente Pier from Oceanside. We had a quick lunch and strolled around for a bit before heading out. My family has an odd tradition of just traveling during Christmas. 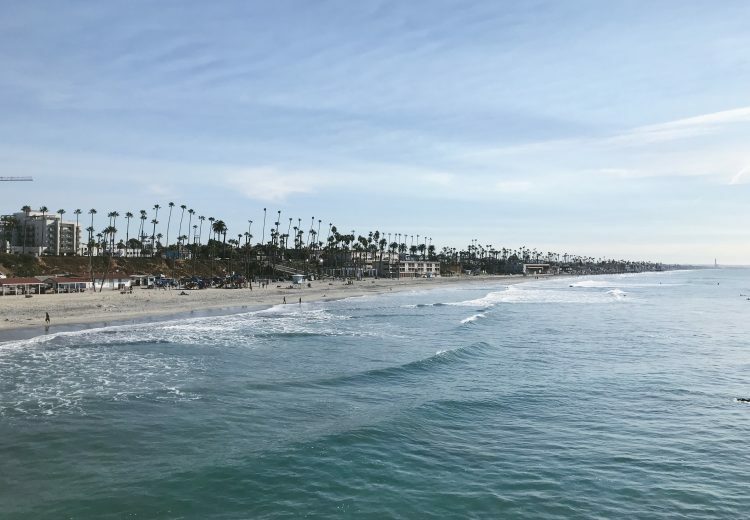 With family visiting from Canada, we decided to spend it in the beautiful and sunny city of Oceanside, California. 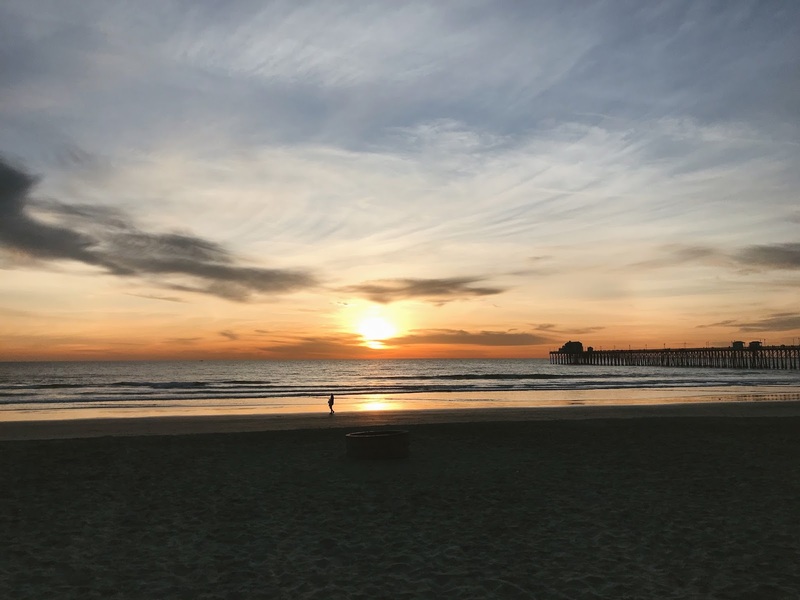 I tried to write one post for the entire time we stayed at Oceanside, but the sunsets in this city are too pretty that it deserved its own post!